Your donation today will fund outreach to people at the highest risk of vision loss. 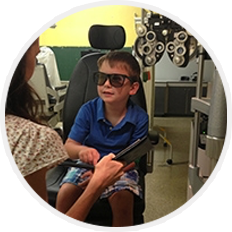 It will support quality vision screenings for preschool and school-aged children and provide access to professional eye care for low income families around the country. 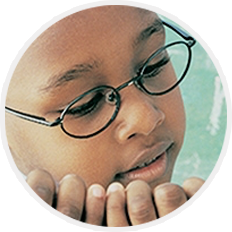 Your donation will fund advocacy and research toward the goal of helping more Americans enjoy the gift of sight for a lifetime. A donation to Prevent Blindness aids the ongoing fight against vision loss. You can help! Want to be a part of something special? 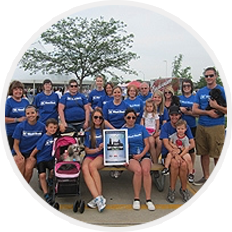 Create a Personal Campaign to raise money on behalf of Prevent Blindness. Don't stand on the sidelines! Join Prevent Blindness and become a voice for vision!